Joel Ott took 3 pottery lessons and never looked back. Throwing pots on the wheel offered Joel a way to express his creativity and find his balance after stressful workdays. 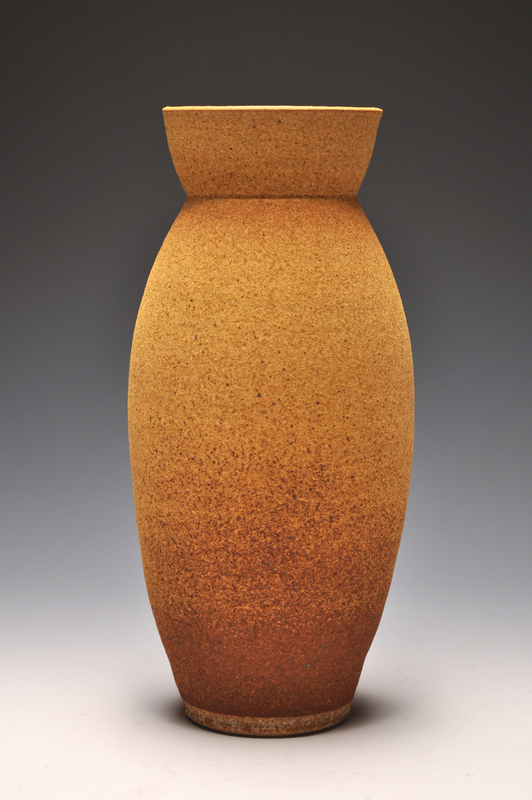 Centering clay on the wheel and forming the graceful lines of a pot is a meditative process that allows Joel’s artistic expression to flourish.